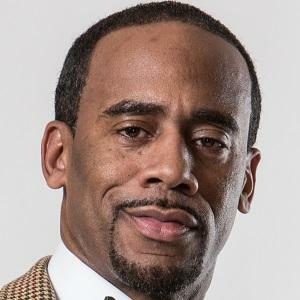 Award-winning journalist and communications specialist known best for his social and political commentary on BET, MSNBC, and syndicated radio. He served as the National Director for the Youth and College Division of the NAACP and the Vice-President of Russell Simmons’ Hip Hop Summit Action Network. He was first known as Cousin Jeff, providing information to viewers opposite Big Tigger on BET’s Rap City In Tha Basement. He married his wife Jacqueline in 2012. 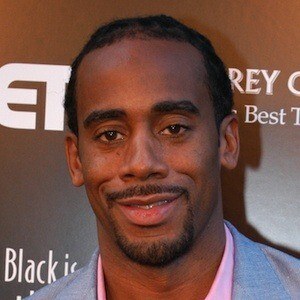 He has three children named Madison, Myles, and Malcolm. He worked with Steve Harvey on his 2014 best-selling book Act Like A Success, Think Like A Success.